QUEENSLAND Teachers planning to wear T-shirts with a pro-refugee slogan on them have been warned against getting political in the classroom. The shirts, protesting Federal Government handling of asylum seekers, have prompted a warning from Federal Education Minister Simon Burmingham, according to the Courier Mail. 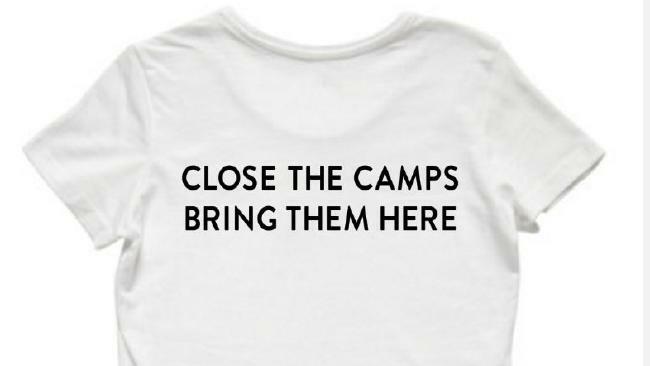 The shirts have been made by Teachers for Refugees and People Seeking Asylum, a group linked to both the Queensland Teachers' Union and Independent Education Union. The group aimed to have their members wear the shirts when school resumes in solidarity with their Victorian counterparts. In a letter obtained by the Courier-Mail, Mr Birmingham requests state school teachers be made aware of their obligations under their enterprise bargaining agreement and code of conduct to not behave politically in schools. He asked they be reminded of the "consequences that stem from an abuse of these responsibilities." 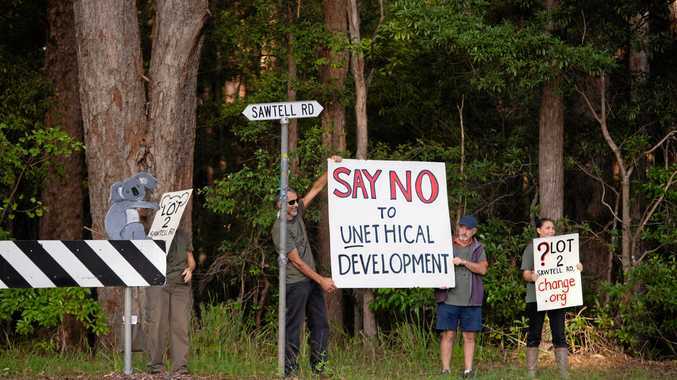 "Teachers' demonstration of personal political views on any governments' policies and, in this instance, specifically on the Australian Government's border policies, oversteps the line of the teacher's role to teach," Mr Birmingham said to the Courier Mail. "In my view, this represents an abuse of their position by promoting their own personal views in the classroom."